Thanks to ALL the volunteers who gave of their time and hard work!! Thanks to all the riders who support the Patrol by participating!! PHOTOS!! Carl Brunberg Photography has posted all the photos on his Facebook page. Click HERE to upload yours! What is a Trail Trial? 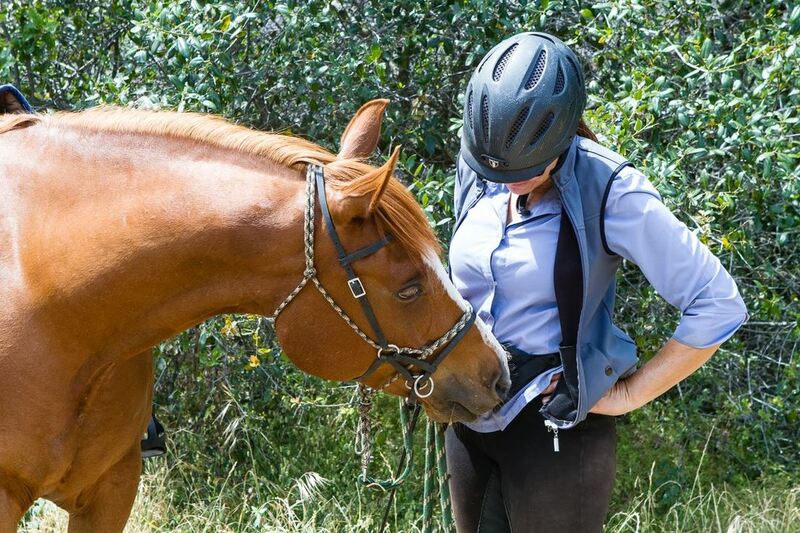 A TRAIL TRIAL consists of 6-8 natural obstacles and situations people might encounter on a trail ride. 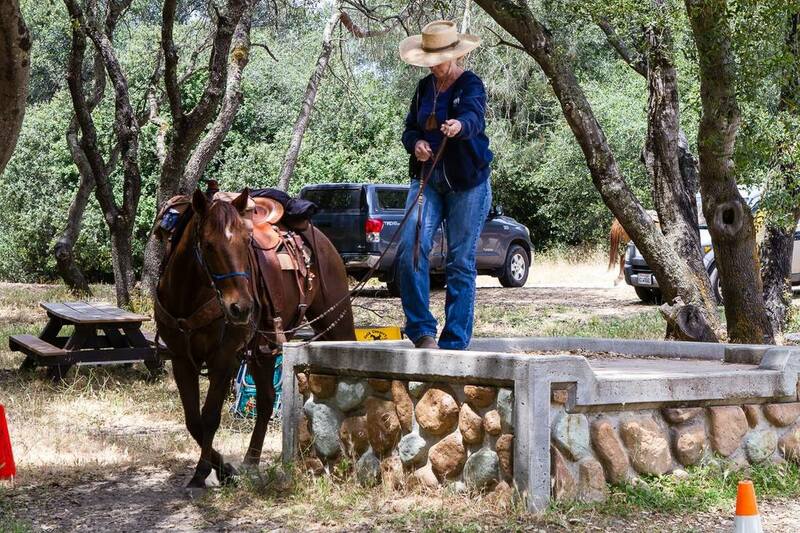 Riders are judged individually and how well they negotiate their horse through each obstacle, with an emphasis on calmness and safety. Horses are not judged between the obstacles. Riders of any division can ride together, families are welcome. Helmets are required for junior riders and are strongly recommended for all other riders.